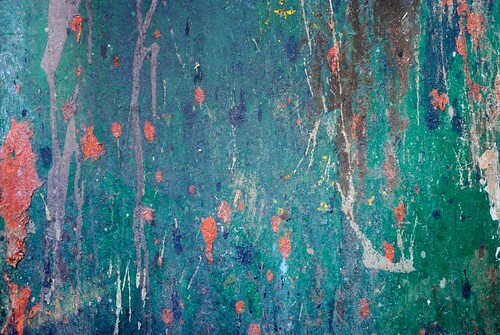 This is my first set of free grunge textures. I just got a new camera and have decided to release grunge textures and some free photo stock. These textures are grungy and rough and can be used in any of your designs. The next set of high-res textures I hope to release is wood detail. I find myself needing wood texture often, so I feel I should release a set of those as my next textures. I hope to have time to release a set of free images weekly. If you wish to share these with others, please link to this post and not directly to Flikr. And of course let me know what you think by commenting below. Note: To download, click on a texture photo and you will be directed to flikr where you can download the original texture size or smaller versions. Free Texture: Extreme grunge paint texture. 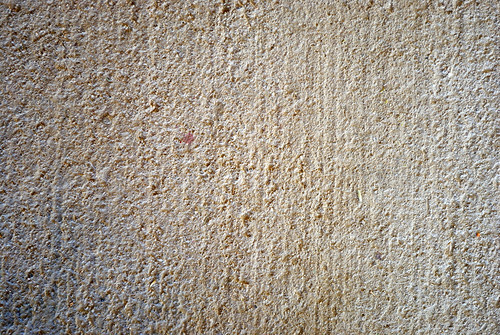 Free Texture: Rough, grunge bumpy stone texture. 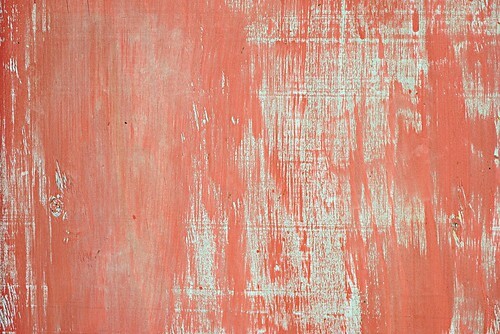 Free Texture: Grungy painted aged wood. 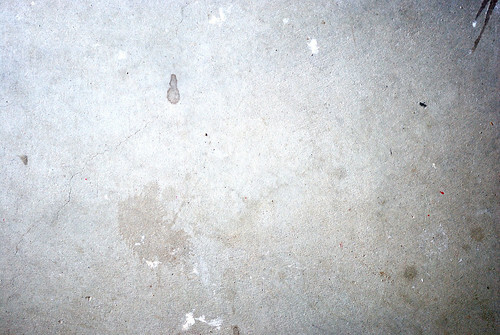 Free Texture: Grunge concrete texture. 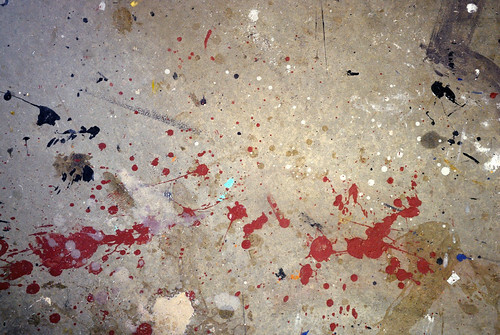 Free Texture: Rough, Grunge paint splash concrete.